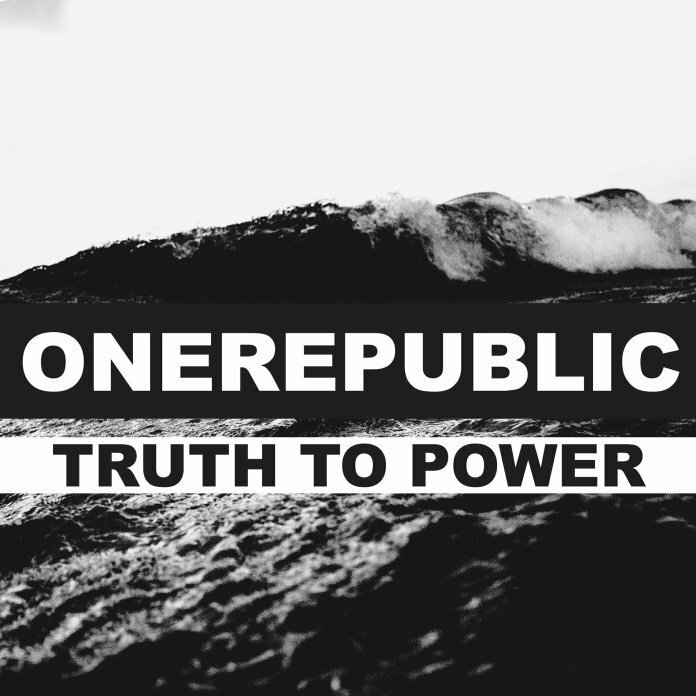 Learn OneRepublic Truth to Power Sheet Music, Piano Notes, Chords in minutes with these score. 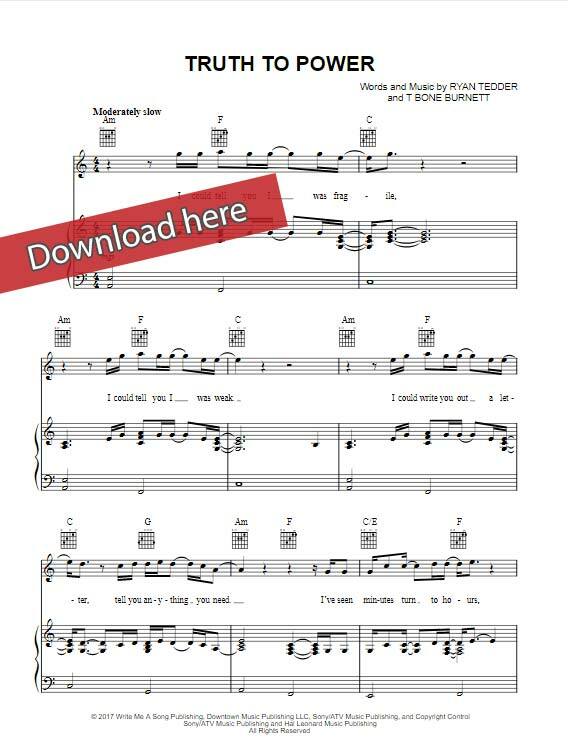 Download or print the composition, watch free video tutorial. 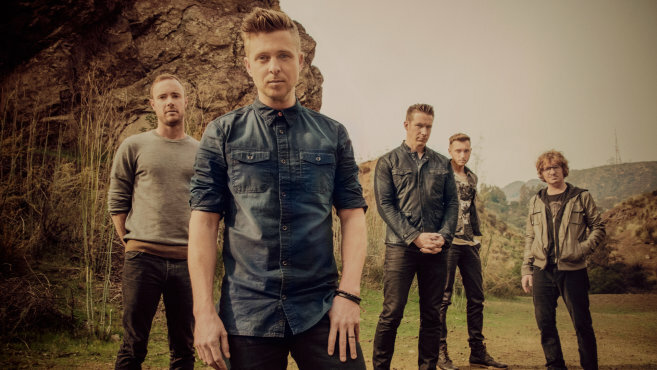 This is a 6-page composition that was written in C major with tempo of 72 beats per minute. It was arranged for keyboard, guitar and voice/vocals.